Founded in 1801, the University of South Carolina system is the largest university in the state, serving more than 45,000 students from its flagship Columbia campus, three senior campuses, and four regional campuses. Students at the University of South Carolina pursue degrees at the associate’s, bachelor’s, master’s, and doctoral levels. With a flagship campus recognized by the Carnegie Foundation as a top research and service institution, and an eight-campus system that confers nearly 40% of all bachelor’s and graduate degrees awarded at public institutions in South Carolina, the University has a profound relevance, reach, and impact on the people of the state. 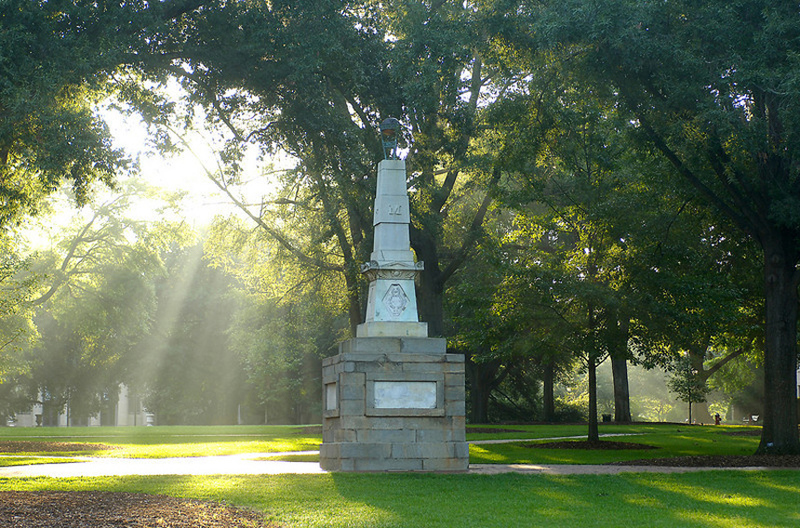 The University of South Carolina provides all students with the highest-quality education, including the knowledge, skills, and values necessary for success and responsible citizenship in a complex and changing world through engagement in nationally and internationally ranked research, scholarship, service, and artistic creation. The Stamps Scholar awards, established in 2013 for SC residents and in 2017 for out-of-state students, are the most prestigious in-state and out-of-state undergraduate scholarships at the University of South Carolina. Students who accept the scholarships receive automatic entrance into the South Carolina Honors College and an annual stipend of up to $20,000, which helps cover costs such as tuition, fees, books, and room and board. The stipends are renewable annually to support the scholars through four years of study. Stamps Scholars also receive an enrichment award of $10,000 to use for high-impact opportunities outside the classroom. 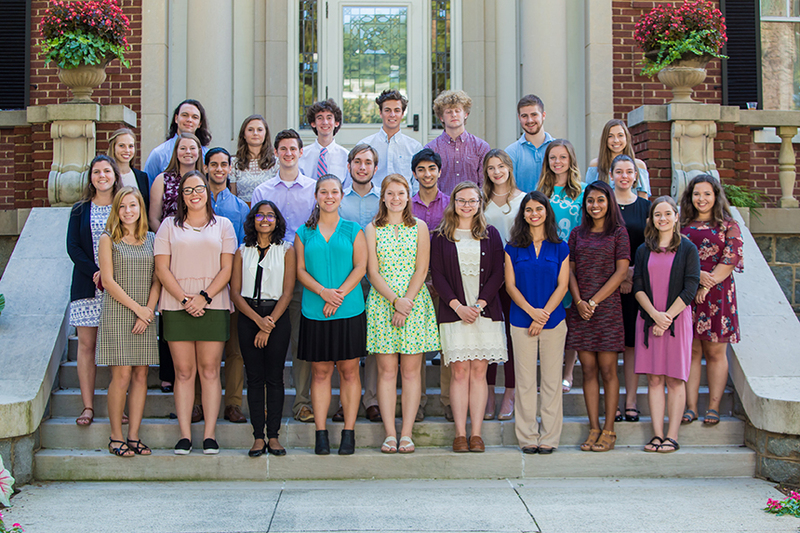 In addition to the monetary awards, Stamps Scholars enjoy many benefits, including preferred freshmen housing, parking privileges, a laptop computer, and a comprehensive calendar of activities and events to complement their academic experience organized by the Office of Fellowships and Scholars Programs. To be considered for the Stamps Scholar award, interested students should complete and submit the USC Application and the Honors College/Top Scholars Application by the November 15 deadline. For more information on the South Carolina Honors College, please visit www.sc.edu/honorscollege.